3/16/2018 Justin-Siena Theatre Presents: Guys and Dolls! Napa Valley is more than just a world-famous wine region. 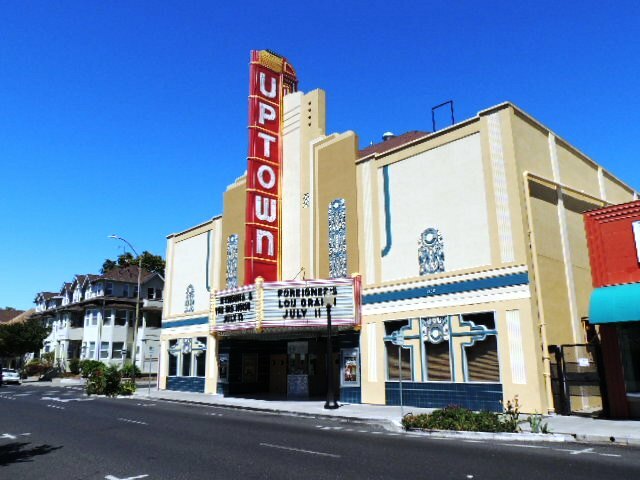 It is also home to a lively twice-weekly farmers market that showcases some of the finest farms and most talented artisans in Northern California. 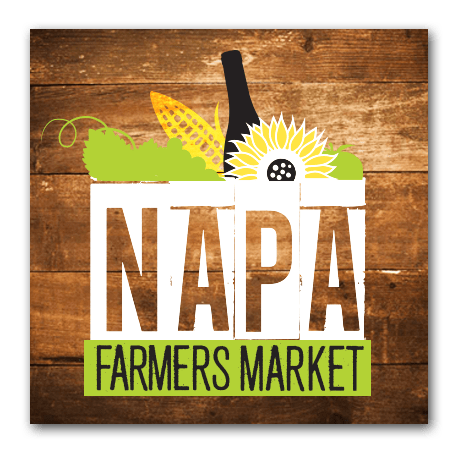 Farm-to-table eating is easy and fun when you shop the Napa Farmers Market. Follow the seasons with us as every week brings a fresh new cornucopia.